Dedicated lesson plans using plastic to inspire learners. Our most popular here or browse to search for more. There's a wealth of resources online. In addition to ours. check out these organisations or browse our A-Z directory of sources. The worlds most extreme race is putting sustainability at its heart and is focusing on taking action to ‘Turn the Tide on Plastic’ – the rapidly growing and critical problem of plastic pollution in the ocean, highlighted by the United Nations Clean Seas campaign. The Volvo Ocean Race supports this much-needed campaign, through our sustainability team, education programme and positive actions. Sustainability leaders; 11th Hour Racing sponsors this international education programme. 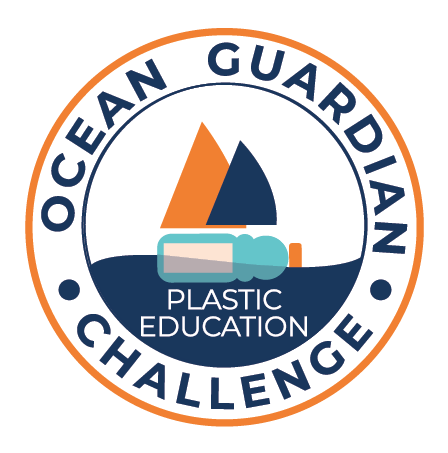 The programme will help you and your students (aged 6-12 years) discover the excitement of sailing through the Volvo Ocean Race, the importance of the ocean and how ocean plastic pollution is damaging our blue planet. BT STEM Crew is a new digital education programme for 11-16 year olds, brought to you by the 1851 Trust and Land Rover BAR, the British team challenging for the 35th America’s Cup, the oldest trophy in international sport. With BT STEM Crew, teachers and students can harness the power of the America’s Cup to bring STEM subjects to life through free films, worksheets and interactive quizzes. The best of the internet for learning about plastics. This is our latest pick or browse all for the full gallery. 25 Brilliant Ways To Reuse Plastic Bottles. Upload Resources It takes two minutes to add to our ever-growing hub of wonderful resources!